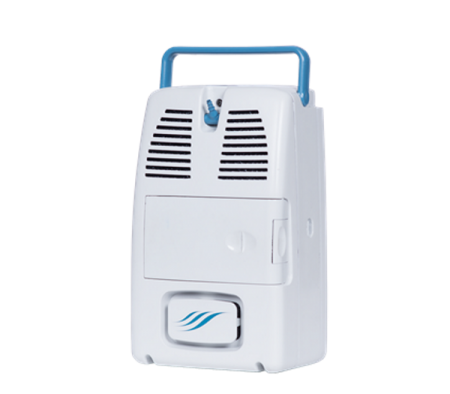 Focus™ is a small and lightweight portable oxygen concentrator allows for easy and worry free travel..
CAIRE introduces its original lightweight portable oxygen concentrator — the AirSep® FreeStyle®. 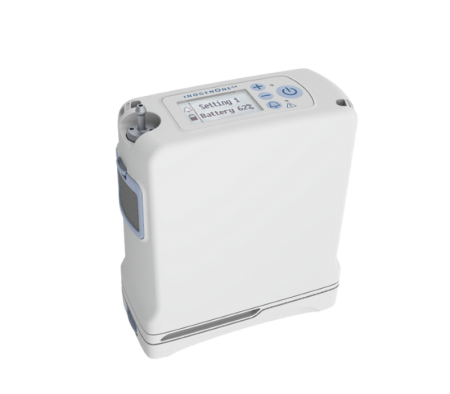 The..
CAIRE introduces important updates to its high capacity portable oxygen concentrator — the AirSep® F.. 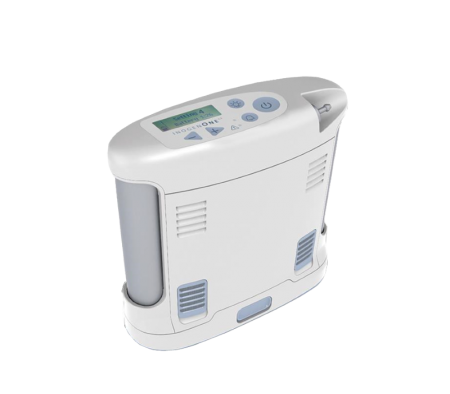 The new Inogen One® G3 delivers the independence of previous Inogen One portable concentrators, but .. 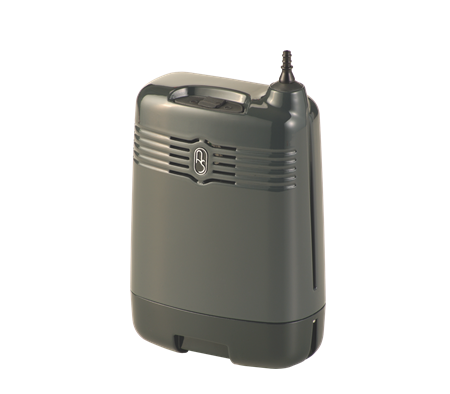 The Inogen One G4 delivers the independence of a portable oxygen concentrator in one of the smallest.. 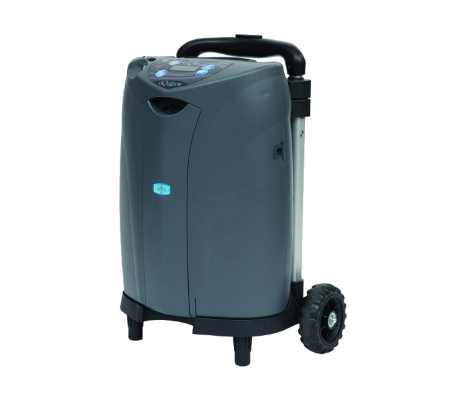 The SeQual® Eclipse 5 is the latest generation of the original continuous flow portable oxygen conce.. 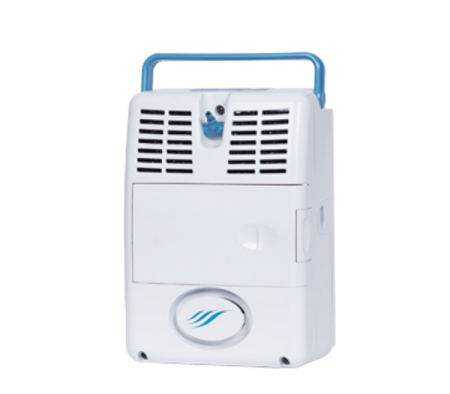 The quietest and most advanced portable concentrator on the market is requested most by patients bec..